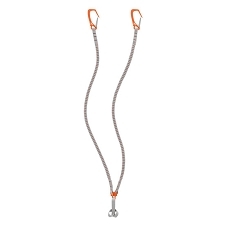 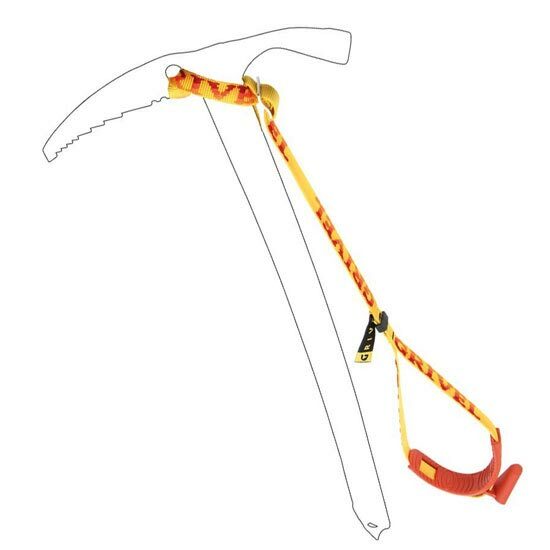 This leash fits on ice-axe heads with an attach hole. 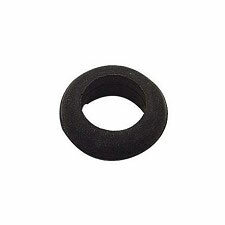 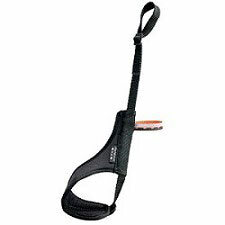 Rubber protector can be used both for the pick and the spike. 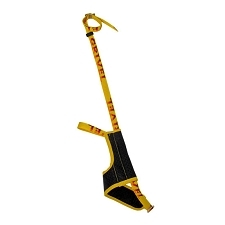 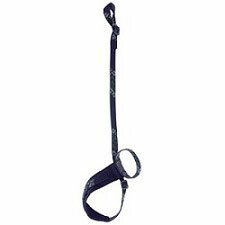 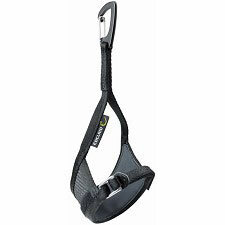 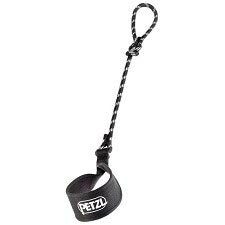 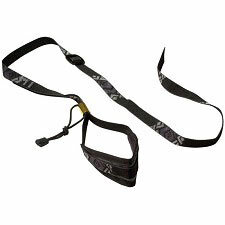 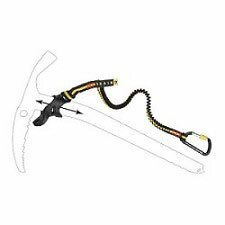 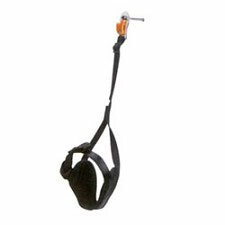 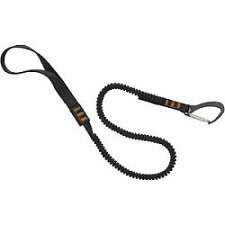 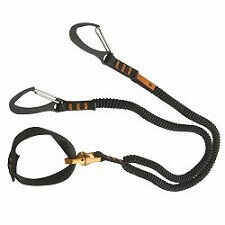 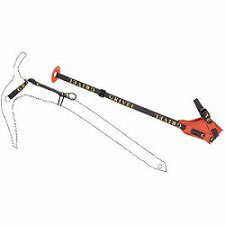 It is a simple leash designed to maintain control of the axe and in a pinch it can provide enough support for steep climbing in the piolet traction position.